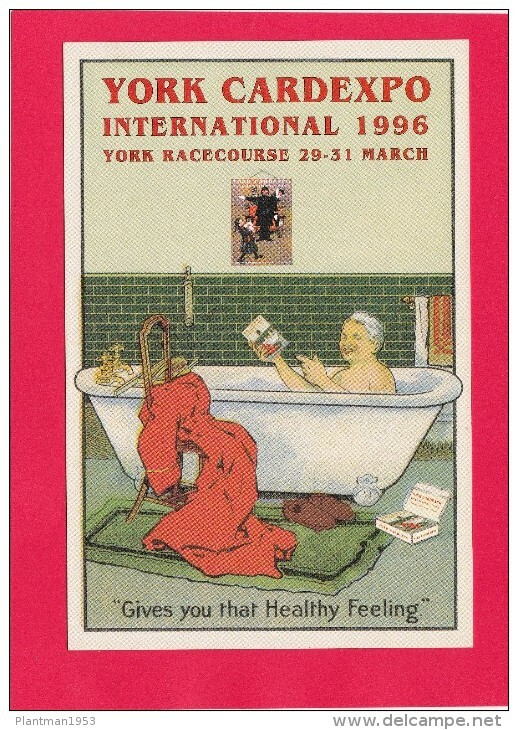 Postcards, York Cardexpo International 1996, York Racecourse, A7. 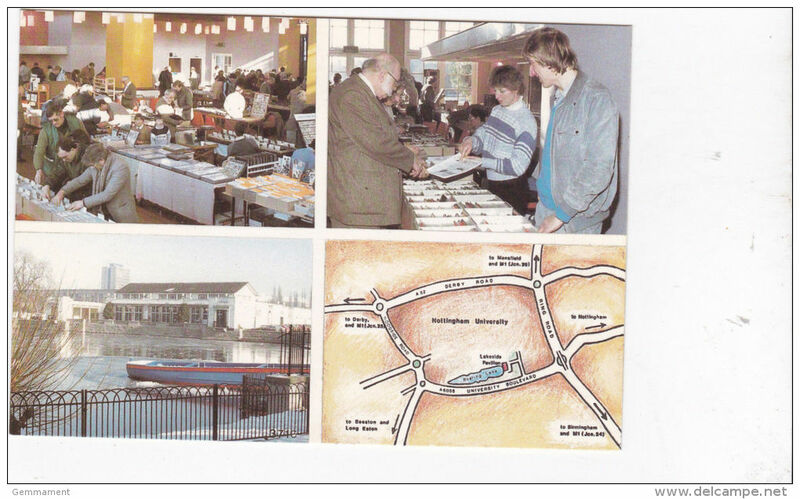 Postcards, York Cardexpo International 1996, York Racecourse, A6. 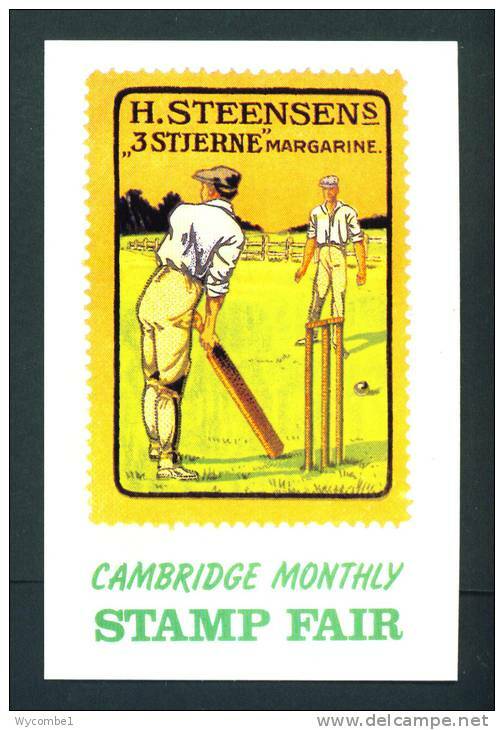 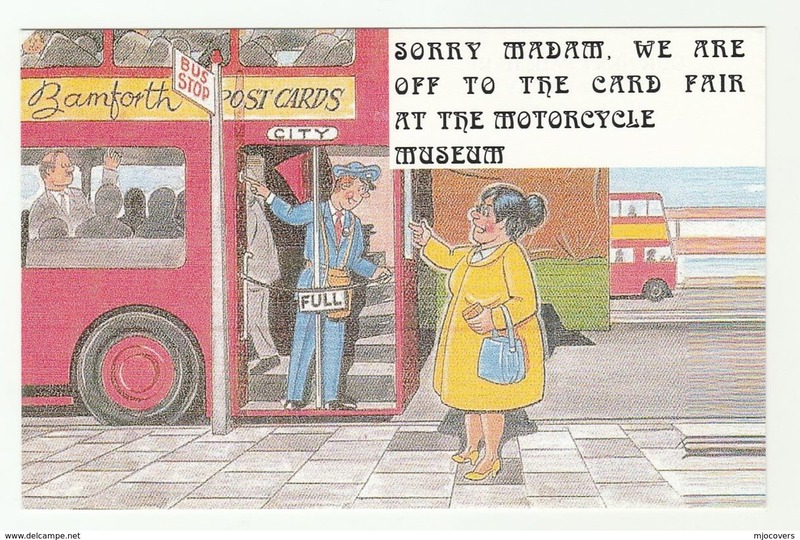 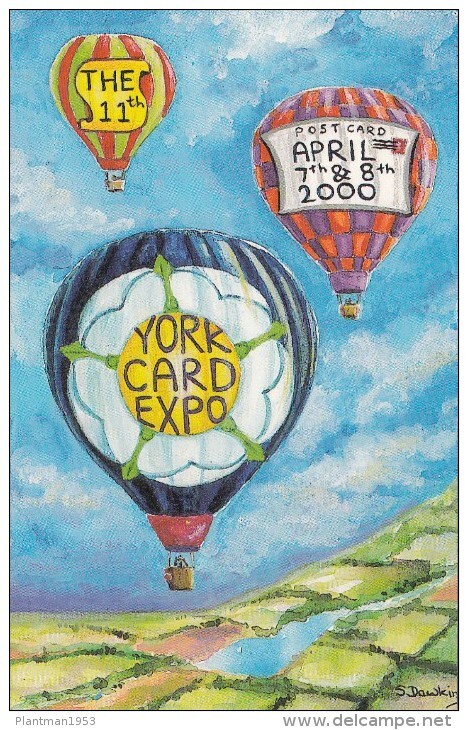 York Card expo International 2001 April 6&7, England., S26. 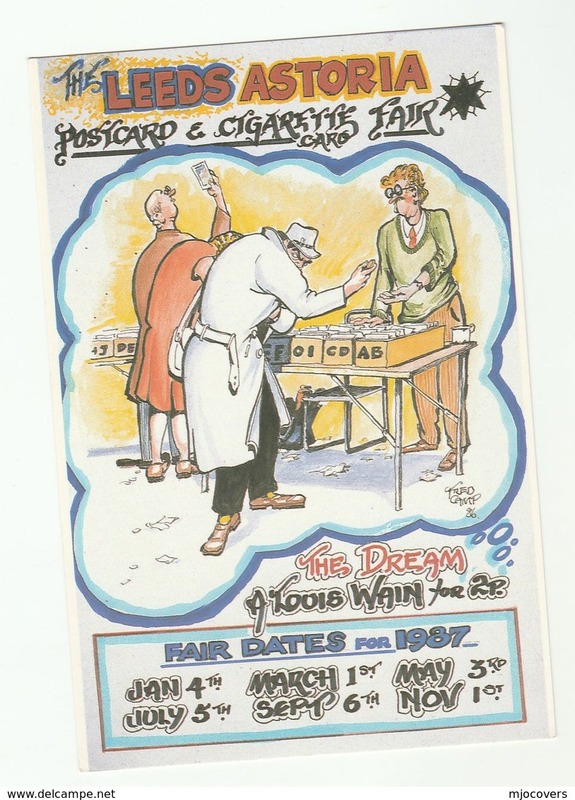 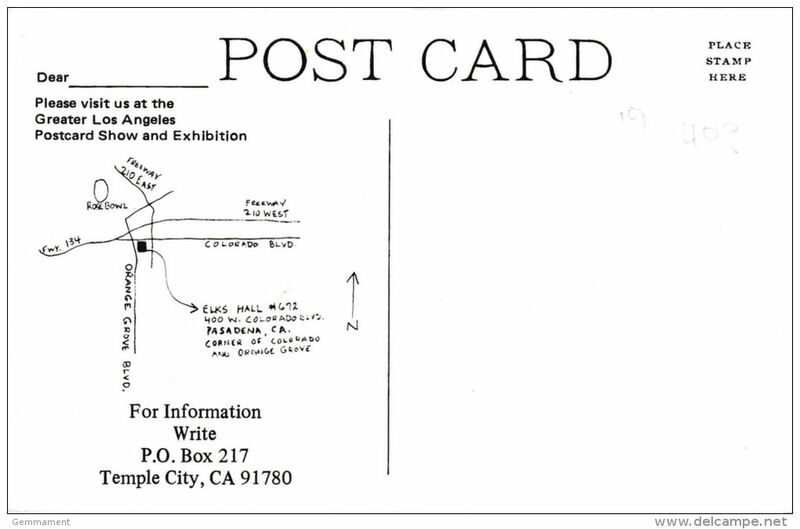 26161 HOLOGRAM POSTCARD: ADVERITSING: Marconi - Millenium Experience. 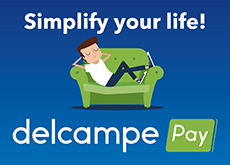 There are 7562 items which correspond to your search on Delcampe International.